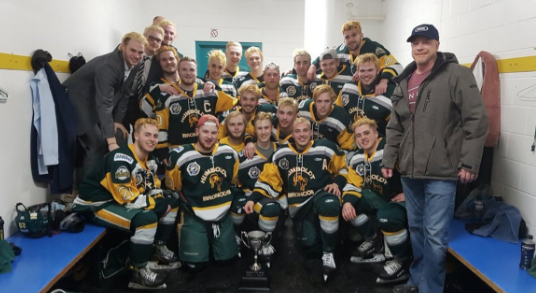 Shortly after the tragic event that unfolded when the bus crash involving the Humboldt Broncos hockey team hit struck by a semi and claimed the lives of 14 players, a Gofundme page was created almost immediately to help Alleviate any financial burden for the grieving families. It took just 16 hours for the page to raise over $850,000 and less than an hour later, it was up to over $1 million as donations kept coming in from across the world. Humboldt Broncos forwards Derek Patter (19), Graysen Cameron (18), and Nick Shumlanski (20) recovering and healing in hospital. Players Logan Schatz and Jaxon Joseph, the team’s head coach Darcy Haugan and play-by-play radio announcer Tyler Bieber are among the 14 dead after the fatal crash Friday in northeastern Saskatchewan.